The MeshGuard system replaces the need for pickets, spindles or balusters traditionally required for guardrails. 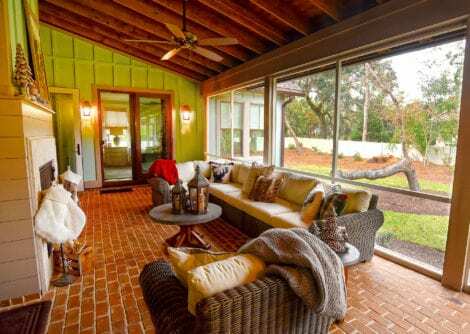 Say hello to a picket-free porch! 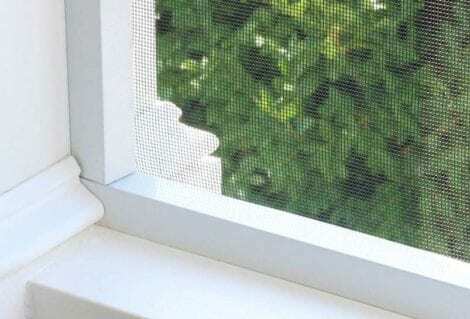 The product that revolutionized how to screen a porch. Buy a Screen Tight kit that includes the base, cap, spline and fiberglass screen to create the perfect screened-in porch, patio or deck. 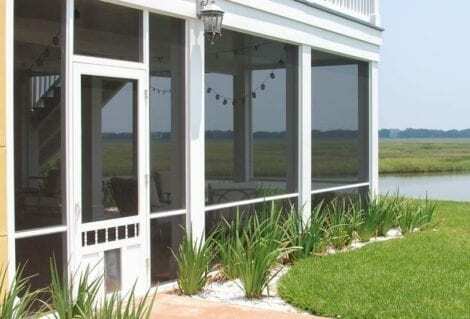 The only all-PVC porch framing and screening system on the market. 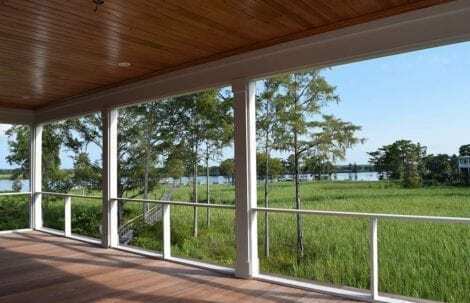 Reinforced with fiber-composite additives, the Screen Wall system is stronger than traditional aluminum systems and creates a low-maintenance, weather resistance porch structure. With an ultra low profile channel — at just 3/4-in — the Mini Track screen porch kit is an ideal solution for a sleek and professional finish. The aluminum channels are available in white and a dark bronze/black finish. 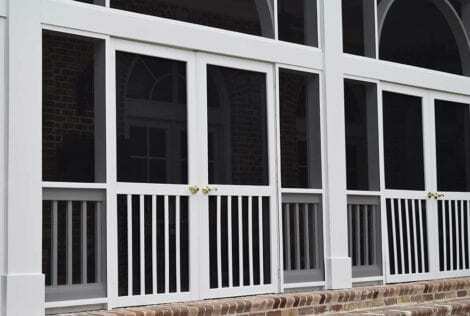 Popular for its “mating” aluminum channels, the Fast Track screen porch kit is perfect for unique screening applications and offers a simple set of components to create a screened-in porch, patio or deck. The aluminum channels are available in white and a dark bronze/black finish.